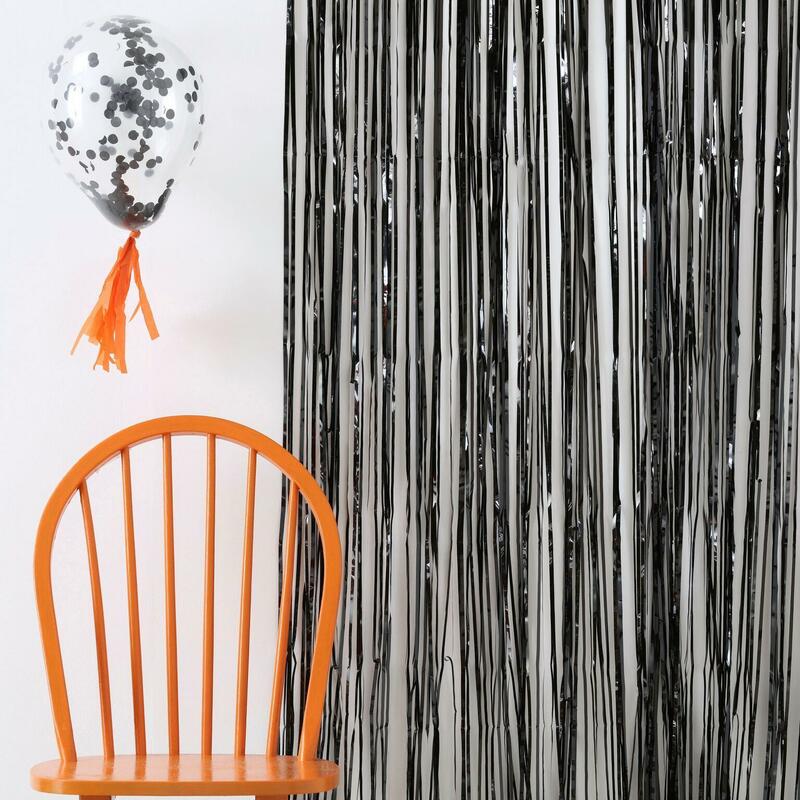 Freak your guests out with these eerie and creepy fan decorations! 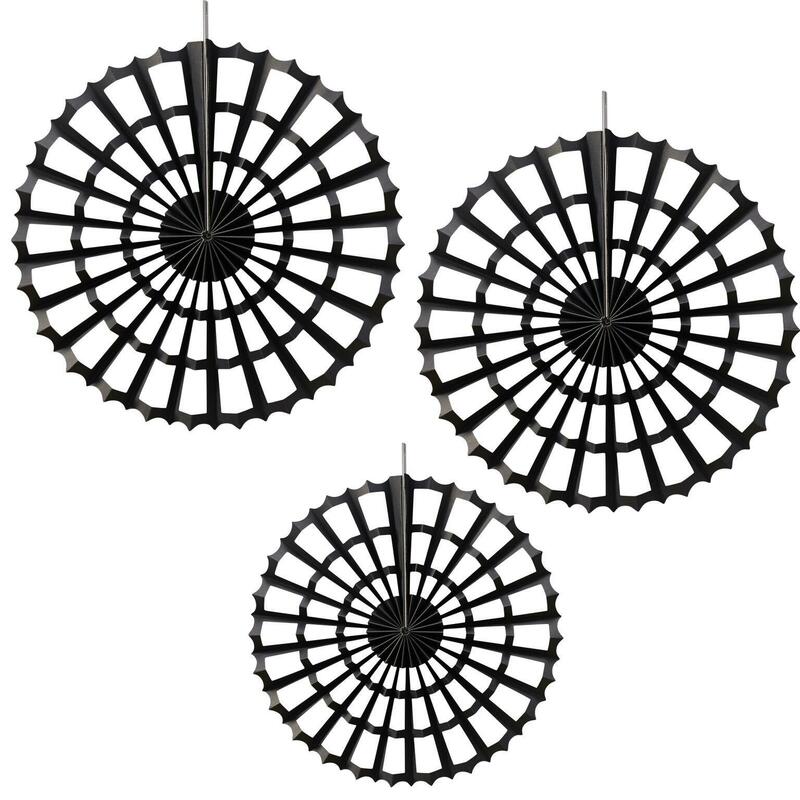 Our assorted Black Spider Fan Decorations will help get any Halloween venue ready for when all the ghoulish creatures arrive! Ideal for spooking up any Halloween party or buffet table! 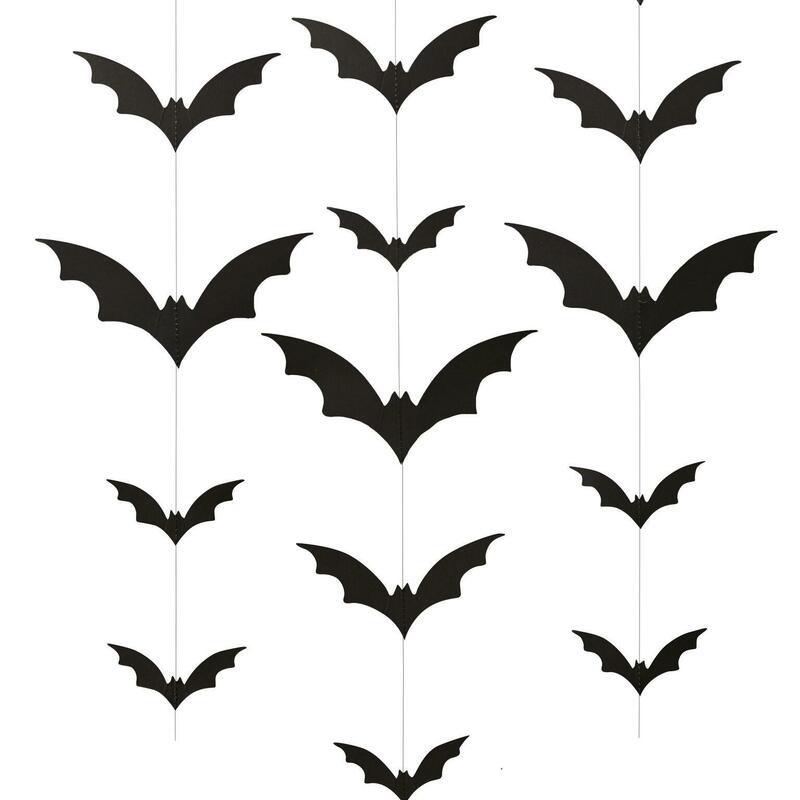 Each pack contains x2 37cm fan decorations and x1 27cm fan decoration, creating that ominous, spine-chilling feel to your Halloween party extravaganza that everyone will love! !